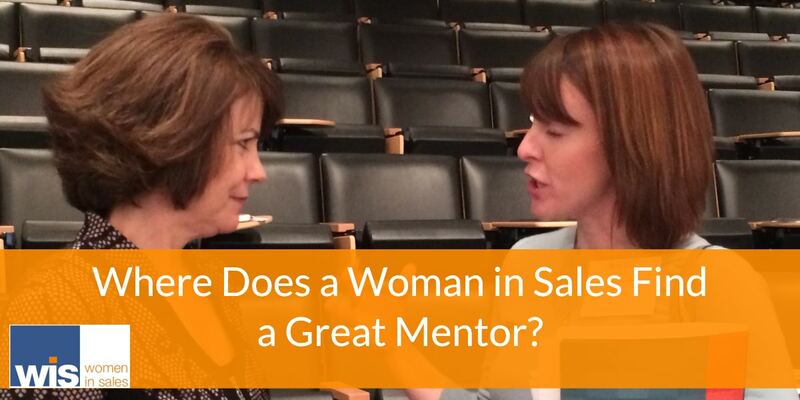 Women who want to climb the sales ladder face unique challenges in a male-dominated industry. However, many women have broken the so-called glass ceiling. 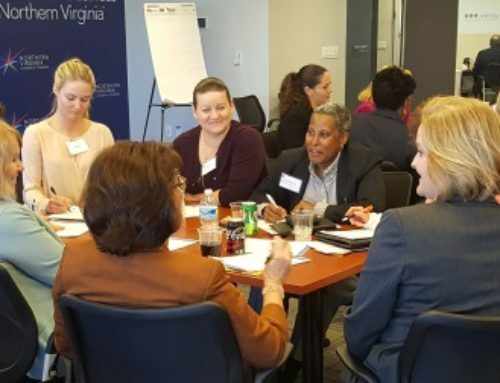 The opportunities are there, but the approach required to succeed is a little different for women than for their male counterparts. In Sales Game Changer Podcast Special Episode 008, Institute for Excellence in Sales President Fred Diamond and Gigi Schumm, the Senior VP of Worldwide Sales at Threat Quotient, explored different perspectives women sales leaders have presented on the podcast. Of all the advice they offered, these are the seven biggest takeaways. Don’t try to be something you’re not. While this may sound obvious, the pressure to fit in as the only woman in the room can be overwhelming. Rather than striving to measure up to male coworkers, explore and develop what sets you apart from the crowd. In other words, understand your own strengths and add value to the company in your own way. Don’t depend solely on the success of your company to fuel your career growth. Continue networking so you have diverse relationships and a positive reputation overall. Additionally, you shouldn’t rely solely on your company for your professional development. Companies invest in the business plan. You have to look for opportunities that improve the business by improving you, the employee. One skill in particular that often sets female sales associates apart is their innate emotional intelligence (EI). Understanding people is an essential skill in sales, allowing a deeper understanding of the customer’s wants and needs. 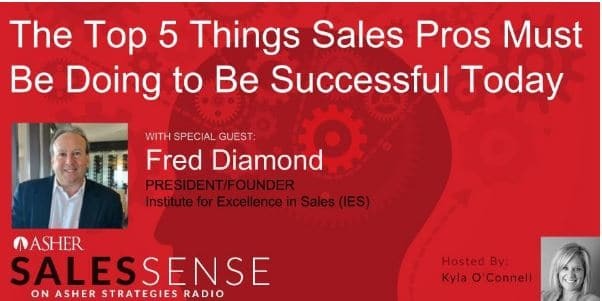 Sales don’t work without a human connection, so emotional intelligence is highly beneficial to career growth. 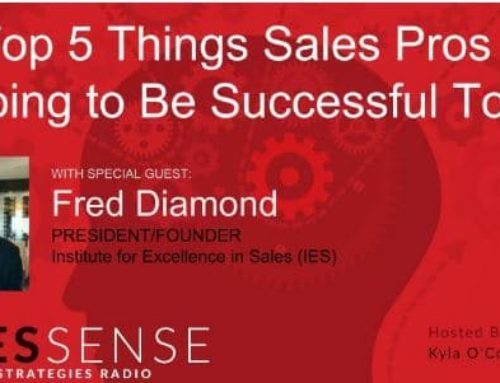 According to the International Journal of Business and Society, emotional intelligence impacts adaptive selling behavior. This, in turn, impacts sales performance. 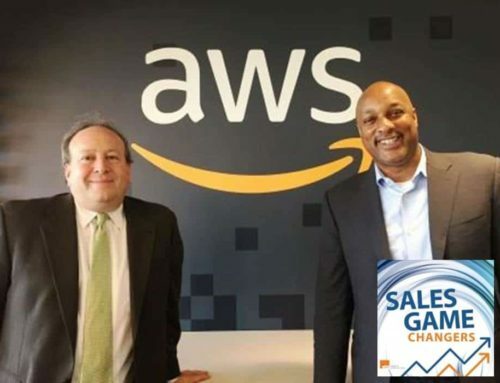 Researchers defined adaptive selling behavior as the change in selling tactics and strategies and verbal and nonverbal forms of communication during a sales engagement. People with higher emotional intelligence connect more readily with their buyer. This allows them to shift their style and techniques sooner than someone with less EI. 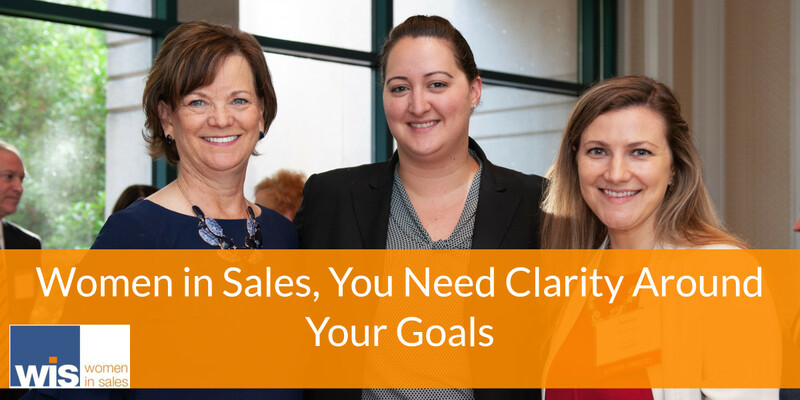 If you’re worried about asking for help, Gigi assured us that the majority of sales leaders are almost always happy to offer their wisdom. Approach the field with confidence, but also with curiosity. A willingness to learn is looked upon favorably, and you don’t have to doubt your own skills to do it. Many companies are even shifting the way they conduct training to maximize retention. Ask questions to deconstruct the feedback. Accepting criticism and feedback can be hard, but it’s one of the best ways you will learn. Remember, if all anyone tells you is how great you are, then there’s something they aren’t telling you. Because no one is perfect. There’s no need to wait until you know everything to participate in the conversation. Women tend to avoid putting themselves out there until they are 100% sure of their position. In fact, men speak up to 75% more than women in meetings. Have the confidence to make your ideas heard. Make it clear that you’re sitting at the table for a reason! Even in terms of your career, don’t be afraid to say something. Many professionals will bemoan the lack of learning opportunities, but won’t speak up. Don’t make it difficult. It can be as easy as asking to attend a meeting or stepping up for new challenges at work. At times, women may need to assert themselves amongst men who doubt their abilities. It’s important to answer those questions for yourself, so you can address them from an employer’s perspective. Know why you’re worth the risk and have a clear justification for decisions you make within the company to prove why you’re an asset. 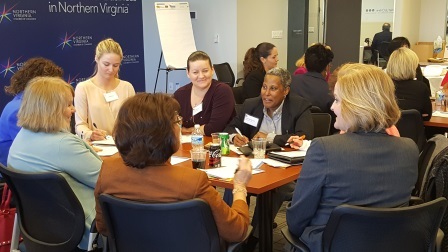 With the climate towards women in business shifting, companies have realized the benefit of diversity. Unfortunately, even the most well-meaning of companies are often led by men who are unsure of how to guide their female associates to success. This doesn’t mean it’s not possible for women to succeed. 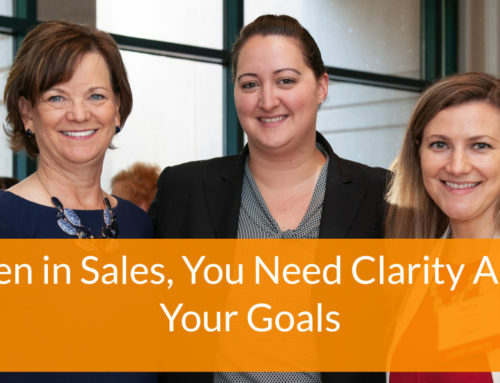 It just means that women in sales have to approach the field with even more drive, clarity, confidence, and self-awareness than their male counterparts. The collective suggestion? Take the leap. 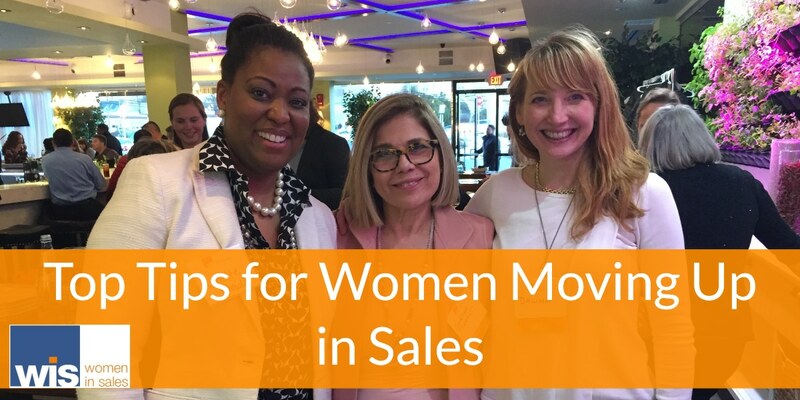 To show the sales industry how to better support and push women to success, female associates must be willing to put themselves out there, take risks, and show the salesforce what they’re really made of. 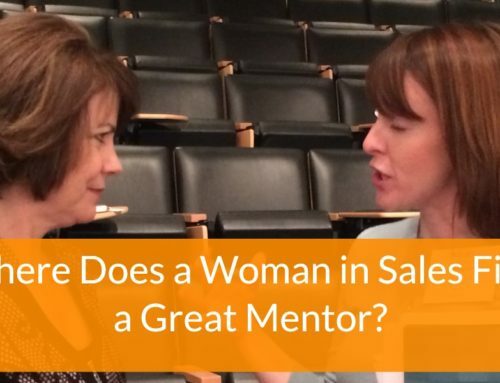 This is why the Institute for Excellence in Sales Women in Sales Leadership Forum was created: to give a career pivoting opportunity to women in sales.